JNTUH 2-1 RC/RV Results 2018: JNTUH B.Tech 2-1 Sem (R16, R15, R13, R09) RC/RV Results Nov 2018. Students can check their result from links mention below. 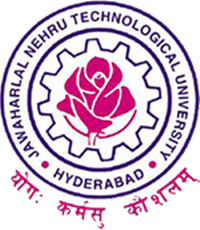 JNTU hyderabad University has released B.Tech 2-1 Semester R16, R15, R13, R09 Examination Recounting / Revaluation Results November 2018 at jntuhresults.ac.in. Students Can check their JNTUH 2-1 RC/RV Results 2018 below. Still Rc/Rv 2-1 b.tech results are not opening…why?